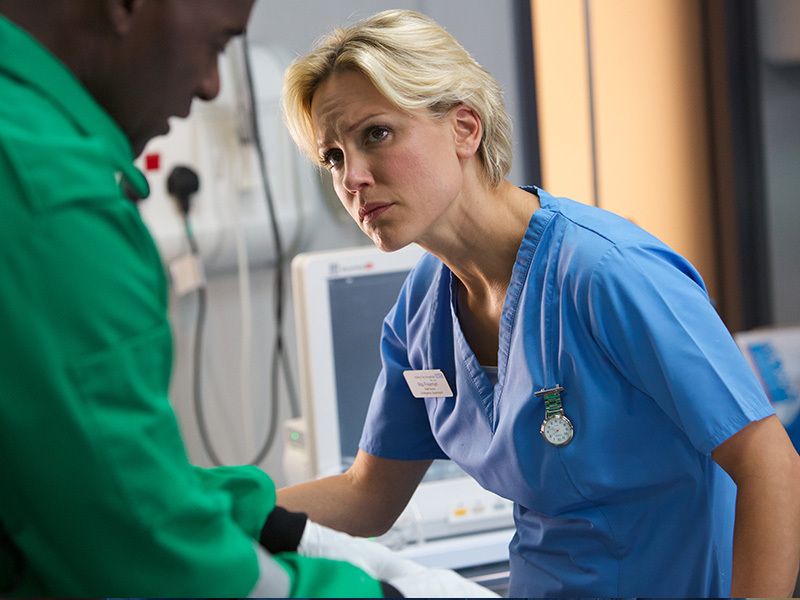 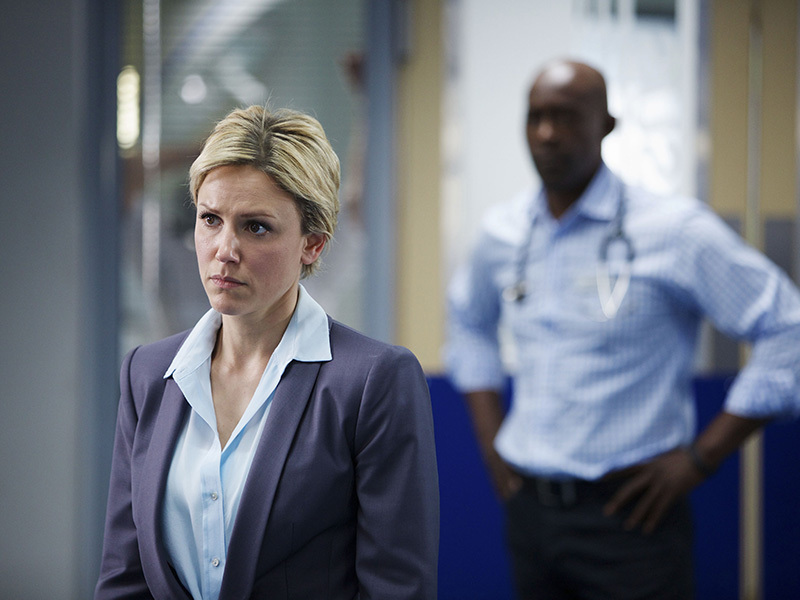 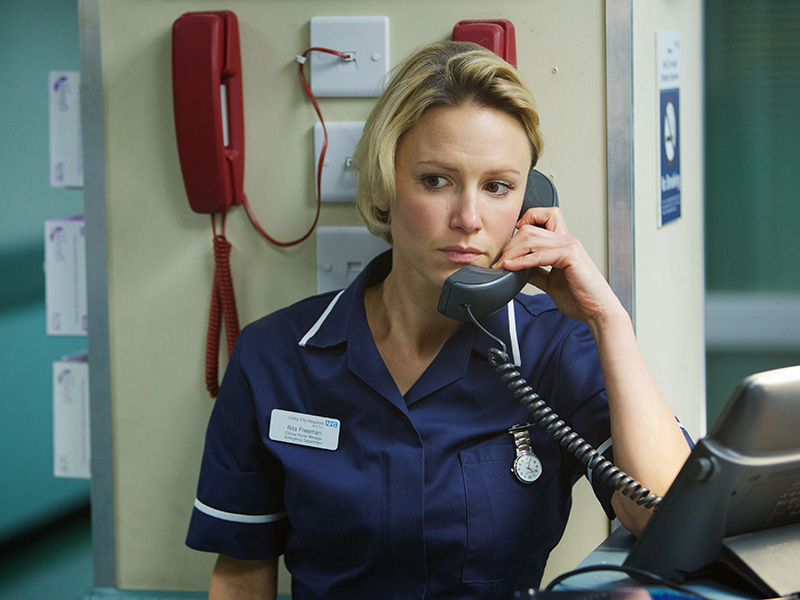 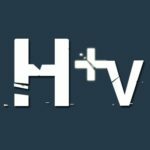 CASUALTY said goodbye to another favourite, as actress Chloe Howman left our screens this weekend. 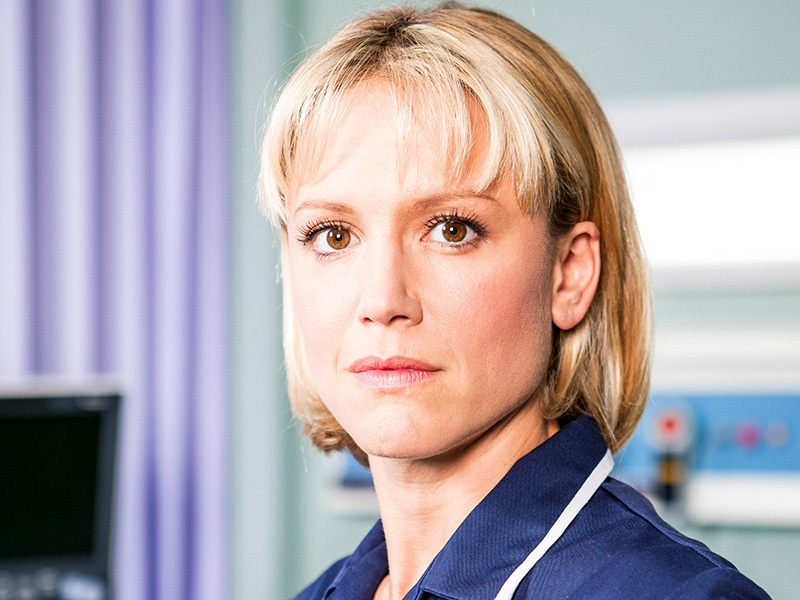 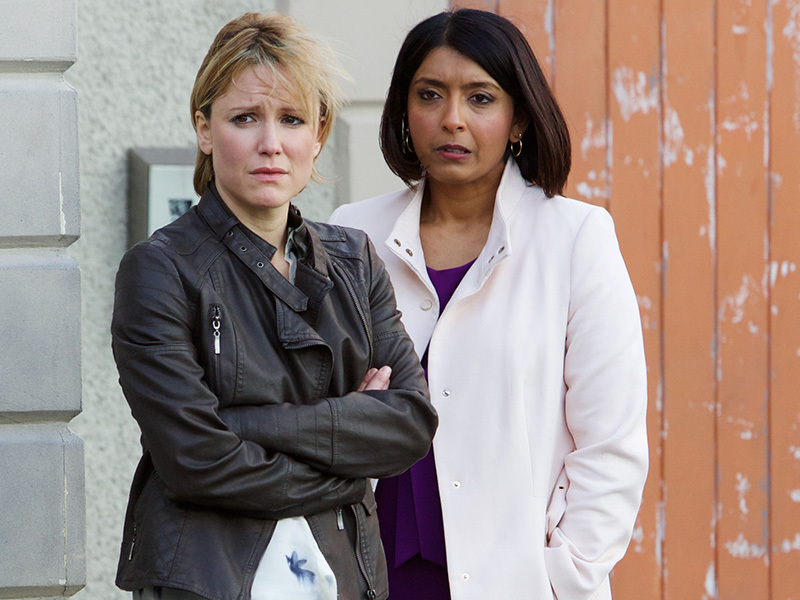 Chloe has played nurse Rita Freeman for three years and her storylines have included an appearance from her estranged husband, Mark, who was sent to prison for sexual abuse of a minor, which led Rita to turn to alcohol. 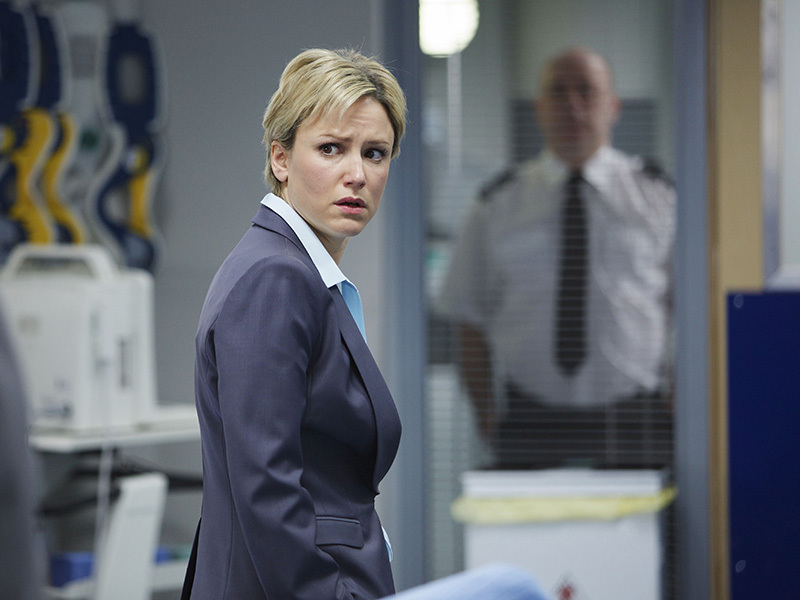 She later had a relationship with paramedic Iain Dean, however after they split, she made up stories that Mark had attacked her. 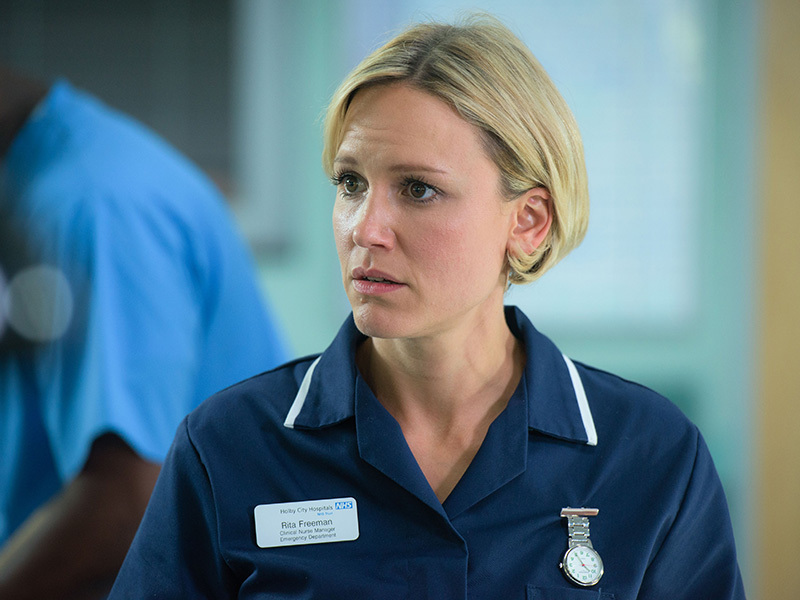 It turned a number of colleagues against her so she decided to quit Holby and go travelling.